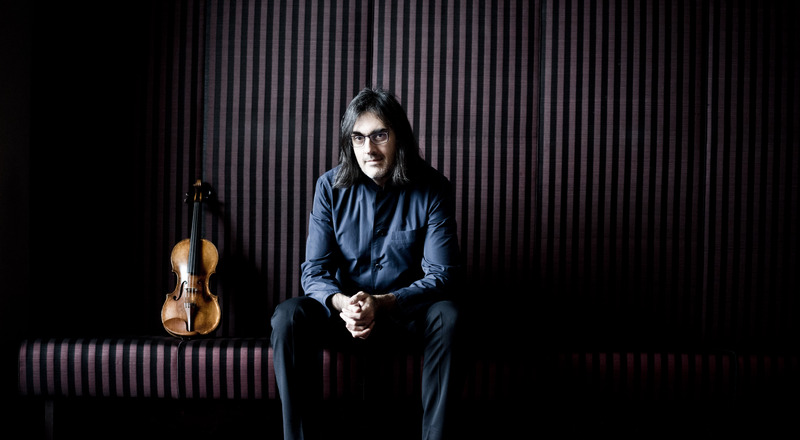 Leonidas Kavakos is recognised across the world as a violinist and artist of rare quality, acclaimed for his matchless technique, his captivating artistry and his superb musicianship as well as for the integrity of his playing. He works with the world’s greatest orchestras and conductors and is a frequent recitalist in the world’s premier recital halls and festivals. He is an exclusive recording artist with Sony Classical. The three important mentors in his life have been Stelios Kafantaris, Josef Gingold and Ferenc Rados. By the age of 21, Leonidas Kavakos had already won three major competitions: the Sibelius Competition in 1985, and the Paganini and Naumburg competitions in 1988. This success led to him recording the original Sibelius Violin Concerto (1903/4), the first recording of this work in history, and which won Gramophone Concerto of the Year Award in 1991. 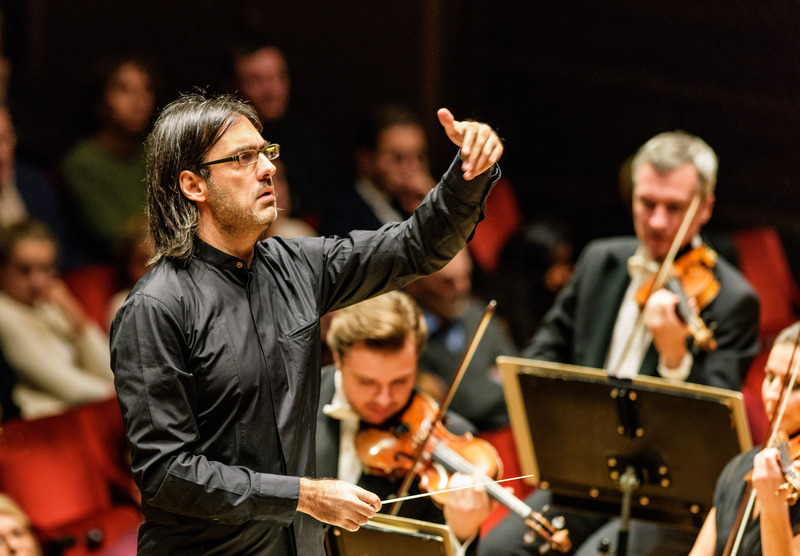 In the 2018-19 season, as Artist in Residence with the Bavarian Radio Symphony Orchestra, Kavakos will appear as both soloist and conductor when he performs Beethoven Violin Concerto and Symphony No. 7, and will also perform Shostakovich Violin Concerto with Mariss Jansons and Berg Violin Concerto with Daniel Harding. He will also appear as soloist with orchestras including the Vienna Philharmonic, Royal Concertgebouw Orchestra, London Symphony Orchestra, Orchestre Philharmonique de Radio France, Israel Philharmonic, San Francisco Symphony. He will also make a short tour of China including recitals and with concerto performances in Guangzhou, Hangzhou, Beijing and Shanghai. Leonidas Kavakos has built a strong profile as a conductor and has conducted the London Symphony Orchestra, New York Philharmonic, Boston Symphony Orchestra, Houston Symphony, Deutsches Symphonie-Orchester Berlin, Gürzenich Orchester, Maggio Musicale Fiorentino, Filarmonica Teatro La Fenice, Orchestre de la Suisse Romande, and Danish Radio Symphony orchestras. This season he will conduct the Orchestra dell'Accademia Nazionale di Santa Cecilia, Budapest Festival Orchestra, Vienna Symphony, Chamber Orchestra of Europe, and Dallas Symphony. Leonidas Kavakos signed an exclusive recording contract with Sony Classical in June 2018. 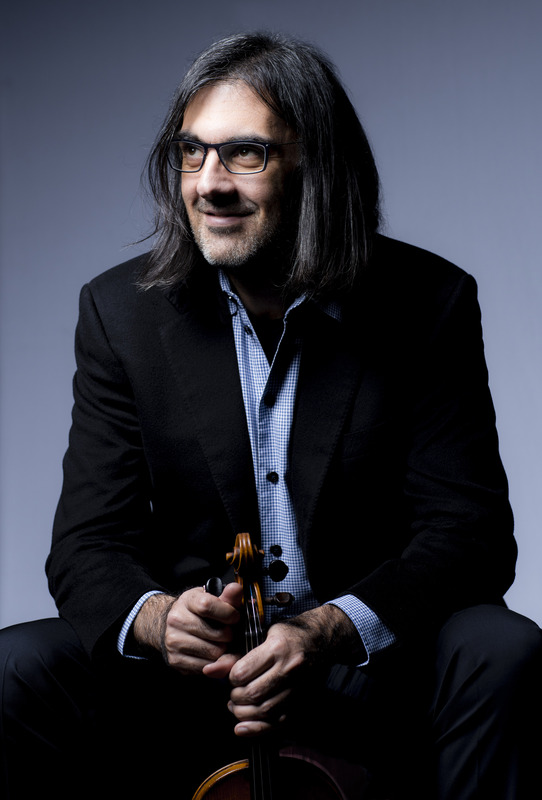 This signifies a welcome return to the label as Kavakos previously recorded the Mendelssohn Violin Concerto, and Mozart’s Violin Concertos, conducting and playing with Camerata Salzburg. More recently, Kavakos joined Yo-Yo Ma and Emmanuel Ax for a highly successful recording of Brahms Trios for the label. Kavakos's first solo project with Sony is the Beethoven Violin Concerto and Beethoven Septet which will be recorded with the Bavarian Radio Symphony Orchestra later this season. This will be followed by a project to record the complete Bach Solo Sonatas and Partitas. 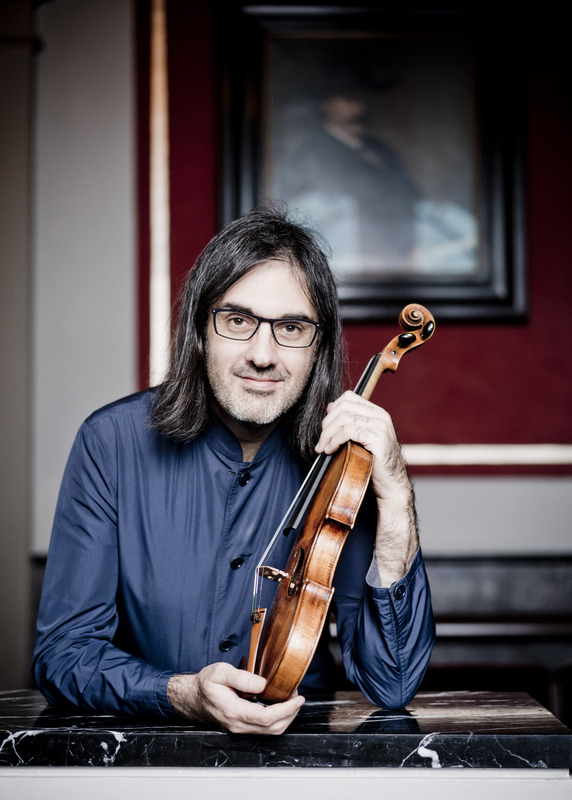 Kavakos' extensive discography also includes Beethoven Violin Sonatas with Enrico Pace, which was awarded the ECHO Klassik ‘Instrumentalist of the Year’. This was followed by the Brahms Violin Concerto with the Gewandhausorchester Leipzig and Riccardo Chailly, Brahms Violin Sonatas with Yuja Wang, and Virtuoso. He was awarded Gramophone Artist of the Year 2014. He has recorded for Decca, BIS and ECM. Leonidas Kavakos was the winner of the prestigious Léonie Sonning Music Prize 2017. This prize is Denmark’s highest musical honour and is awarded annually to an internationally recognised composer, instrumentalist, conductor or singer. Previous winners include Leonard Bernstein, Benjamin Britten, Arthur Rubinstein, Yehudi Menuhin, Dmitri Shostakovich, Dietrich Fischer-Dieskau, Mstislav Rostropovich, Pierre Boulez, György Ligeti, Alfred Brendel, Daniel Barenboim and Sir Simon Rattle. 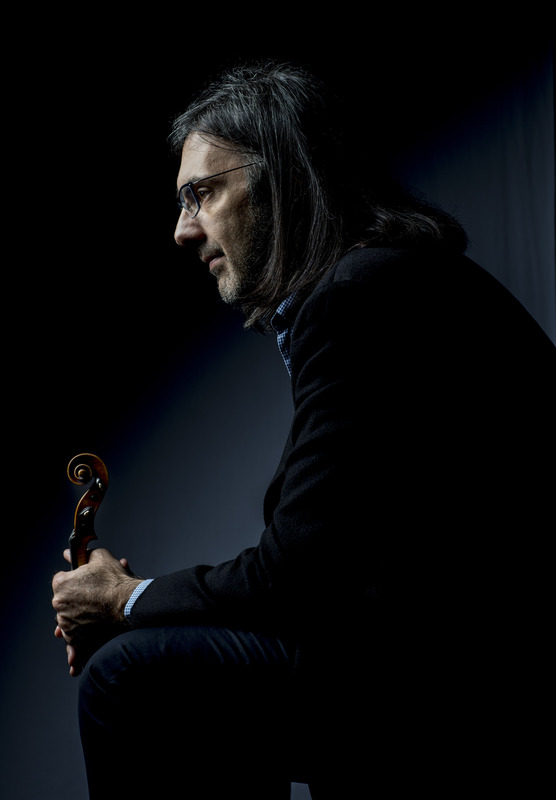 Born and brought up in a musical family in Athens, Kavakos curates an annual violin and chamber-music masterclass in Athens, which attracts violinists and ensembles from all over the world and reflects his deep commitment to the handing on of musical knowledge and traditions. Part of this tradition is the art of violin and bow-making, which Kavakos regards as a great mystery and to this day, an undisclosed secret. He plays the ‘Willemotte’ Stradivarius violin of 1734 and owns modern violins made by F. Leonhard, S.P. Greiner, E. Haahti and D. Bagué. 2018-2019 season / 626 words. Not to be altered without permission. Please include links to www.leonidaskavakos.com and www.facebook.com/leonidas.kavakos.violin in all printed and digital use of biography. This is playing that sorts out the men from the boys. 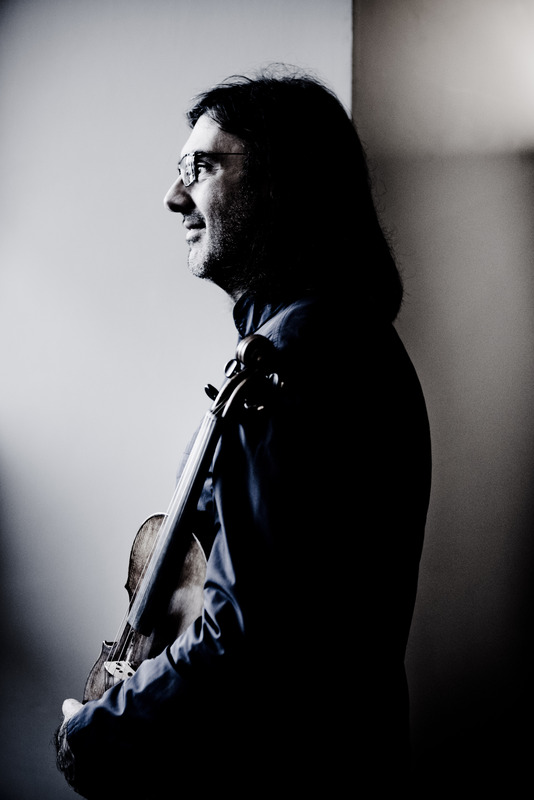 I doubt if there is more than a handful of violinists alive who can match Kavakos in the tonal variety, accuracy and speed of his harmonics, or in the deft alternation of bowing and left-hand pizzicato. In fact, I wonder if Paganini would have equalled him. Leonidas Kavakos was the soloist, superbly articulate and incisive, yet rapturously lyrical. Shostakovich’s Violin Concerto No 1 in A minor … brought out the best in its soloist … an intriguing mixture of fierce energy and fierce self-restraint. At all points he put the music before showmanship.